pride in the work that they do. or exceed those needs consistently. 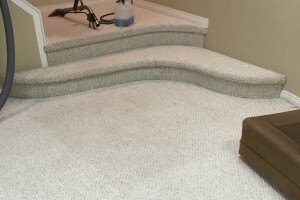 When I started Dan’s Carpet & Upholstery Cleaning, I wanted to become known as the best Carpet cleaning service in Edmonton. I understand that we’re in the service business and that means we SERVE our clients. In fact, we take great pride in serving our clients the old fashion way. We are totally dedicated to making your annual carpet cleaning an experience you’ll look forward to…not one that you regret. We opened on February 4th 1994, on the premise that only extraordinary client service would be available to our clients. the clients needs are, and fulfilling or exceeding those needs consistently. To perform cleaning services with skill, honesty, and integrity in order to provide the client with the highest degree of professional service possible. Excellence in cleaning service is our primary goal, achieved through education, experience and a willingness to go the extra mile to achieve 100% client satisfaction. We Take The Risk Out Of Having Your Carpets Cleaned. 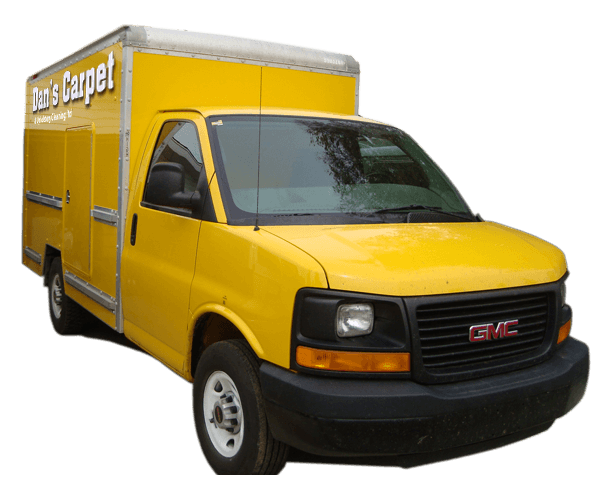 Sadly, many people that I talk with, mention having terrible experiences with unethical carpet cleaners or deceptive and misleading offers that they have become wary about having their carpets professionally cleaned. 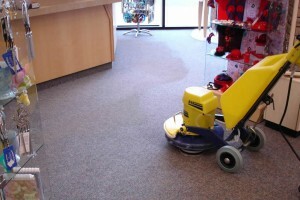 Our main focus is cleaning for the “HEALTH & MAINTENANCE” of your carpets and upholstery. To remove gritty soil, allergens, bacteria and contaminants, thus improving the indoor air quality of your home or business as well as adding years of longevity to your carpets and upholstered furniture. affected by smoke, water, odors and other catastrophes that would normally lead to replacement. We respect your valuable time by running on-time and will show up promptly on the day of your cleaning. 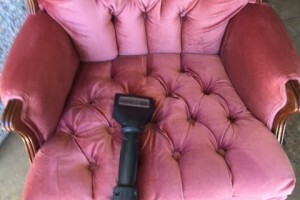 Chances are, you’ve had your carpet or upholstery professionally cleaned before. How many of the following questions reflect your last cleaning experience? Did they care enough about your valuable time to arrive promptly at the scheduled time? Were you constantly pressured to buy more services? 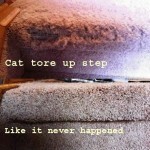 Did your carpets take longer than 24-hrs to dry? → Were you truly satisfied with the results? If two or more apply to your last carpet cleaning, our services might be just what you’ve been looking for! Our equipment is considered to be some of the best in the industry because it balances the scientific principals of airflow, vacuum lift, water temperature and water pressure. When this technology is combined with quality cleaning solutions we are able to clean your fabrics deeper and more thoroughly. Without boring you with the details, this combined technology enables us to give you the very best job money can buy…and it dries faster too! 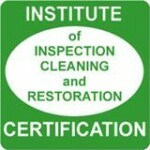 Dan’s Carpet & Upholstery Cleaning Ltd is an IICRC Certified Firm. → Certified Firms have pledged to do business with you honestly and with the highest regard for your needs. → Certified Firms take a professional ethics pledge as part of their enrollment with the IICRC. → Certified Firms are committed to providing you with service on the highest level of honesty and integrity. → Certified Firms agree to train all technicians to IICRC standards. We are much different than any other carpet cleaning company and here’s just a few of the many ways we differ from the pack. Each technician holds cleaning certifications from the IICRC, the world’s largest and most respected cleaning certification organization. A “cleaning college” if you will. 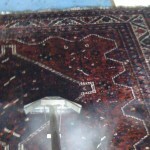 Many of our clients raved that we were able to take out spots that their last cleaner couldn’t. 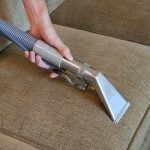 The secret is that we’re armed with more knowledge than the typical carpet cleaner and we are always up to date on the most advance cleaning techniques, equipment and solutions. Your carpets & upholstery will look better and last longer if they are cleaned regularly by a certified cleaner are committed to providing with service on the highest level. Presently our cleaning technician is an IICRC Master Textile Cleaner and Master Water Restorer. ” Amazing – more expensive but it was definitely worthwhile. The extra care taken to get the job done made for a pleasant cleaning experience. I will happily refer your company”. 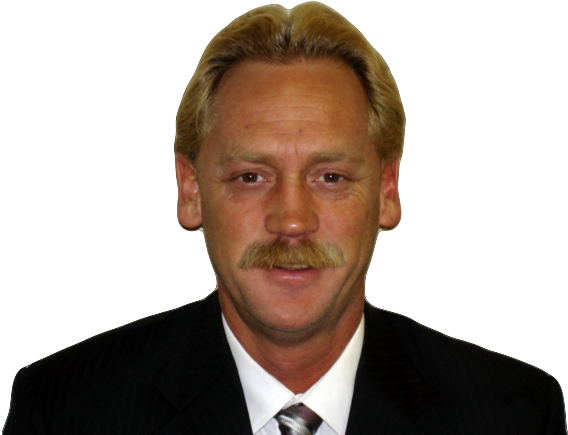 “Although you charge a little more than other companies, the service you provided was second to none. My carpets have never looked better and you are the only carpet cleaner that has ever shown up on time. From now on you are the only carpet cleaner I will use”.